Chris Brown teased his brand new Liquor music video. 10. 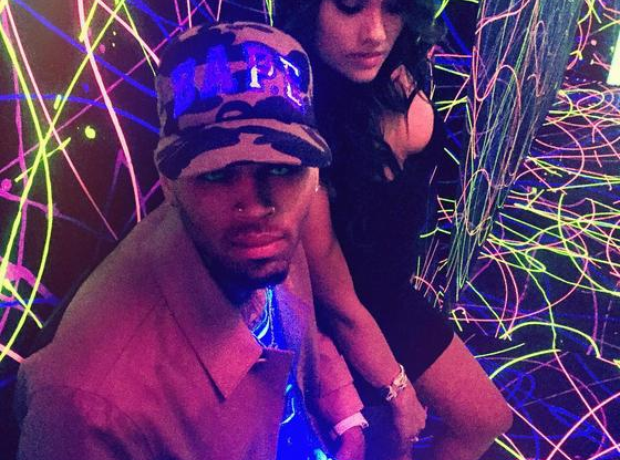 Chris Brown teased his brand new Liquor music video.